Mama Mummy Mum: What's Wrong With Carrying My Child? What's Wrong With Carrying My Child? When I had my first two children I'll be honest, I'd never heard of babywearing. I researched a little when I had my third daughter and carried her for a while. By the time I had my fourh child I couldn't wait to ditch the pushchair and carry my child. Apparently my choice seems strange to some. 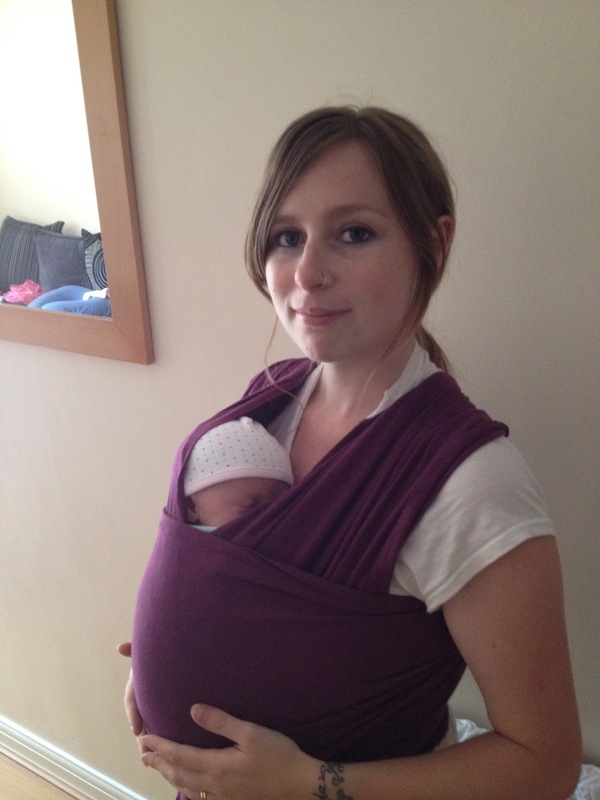 Now carrying children in slings/carriers isn't a new thing and in recent years it has become more popular amongst parents but there are still people that like to question those that do it, something that really annoys me. 2. Doesn't she hurt your back? 3. That must be really hard to do. So let me answers those quickly. 1. No she isn't heavy, if you buy a carrier/wrap and put it on properly then your child's weight will be evenly distributed. Leading me on to answer question number 2. 2. No she doesn't hurt my back, my carrier puts the weight evenly over my shoulders, back and body meaning both myself and my child are comfortable. 3. Not hard to do at all. Can take a bit of getting used to at the beginning but there are plenty of you tube tutorials and local sling libraries there to help you along the way. When Layla was younger I had a few people saying, "You aren't going to carry her when she past a year old are you?". Carrying Layla is both practical and enjoyable. I get to have lovely, snuggly cuddles whilst getting on with has day to day tasks. I'm left with my hands free to do cleaning,washing and maybe the ironing and I can hold my other children's hands when out on the school run. I can't understand why other people, parents in particular feel that it is acceptable to question someone elses parenting methods. I mean how is carrying my child any different to pushing her around in a pushchair, either way she's not walking so how come being in a stroller is fine but apparently carrying her will make her lazy? At the end of the day, like with anything to do with parenting our children, surely the choice is ours on how we look after them, we shouldn't be made to feel guilty for the methods we choose. As long as our children are happy and healthy, all of the other details shouldn't really matter. So really, what's wrong with carrying my child?? Well said hunny. Why shouldn't you. I wish i'd known more about baby wearing when I head Abbie, I tried it once with her and she fell asleep instantly, then for some reason I didn't use it again! Would've helped me out a lot I think! Like you I hardly wore my first two kids, but the third and fourth kids were (are) almost always carried. It's a great method of bonding, soooo practical when you have other kids - as you said. And what exactly do these people think we did with babies before the invention of the pram? I can't believe that people would say carrying your child will make them lazy? Especially given that when they're in a pushchair they're sitting down the whole time!